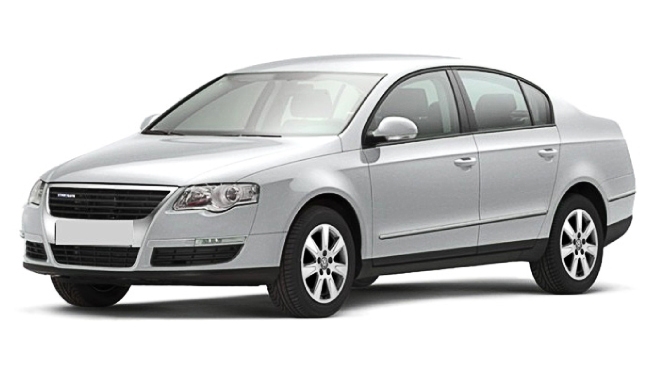 Saloon Cars is the common name in Britain while in America, Canada, Australian English and New Zealand they are referred to as Sedan. 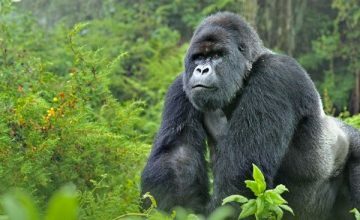 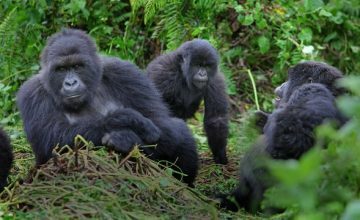 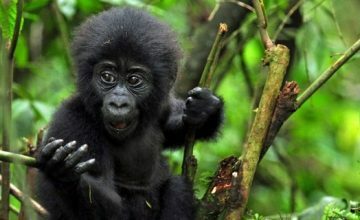 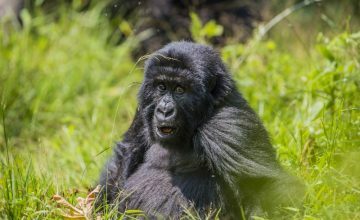 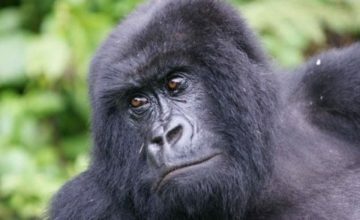 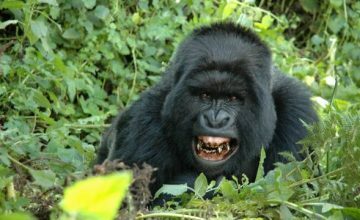 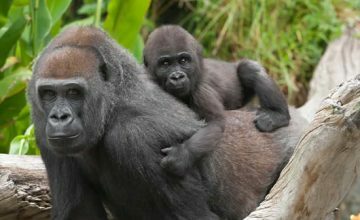 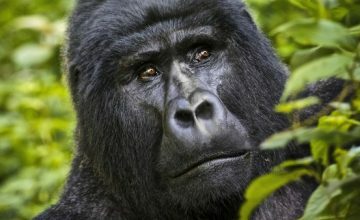 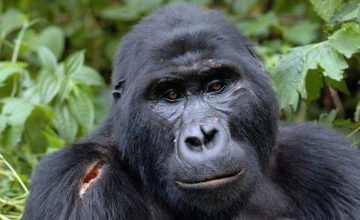 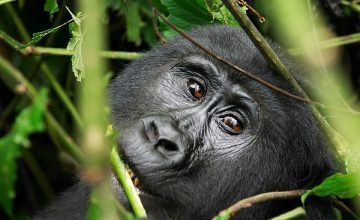 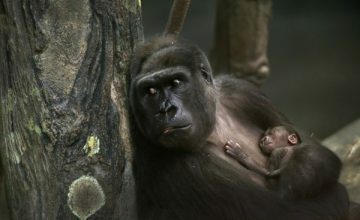 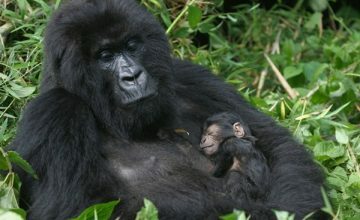 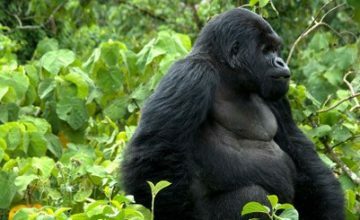 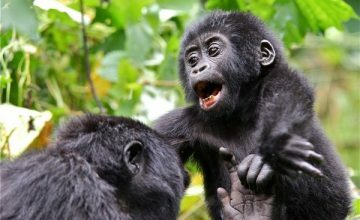 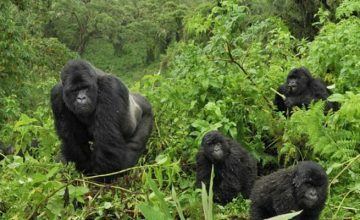 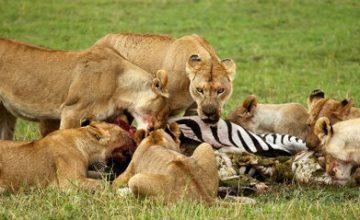 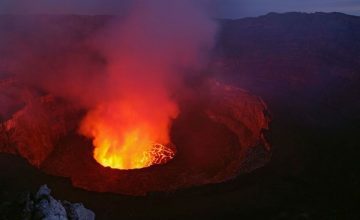 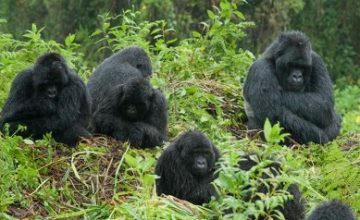 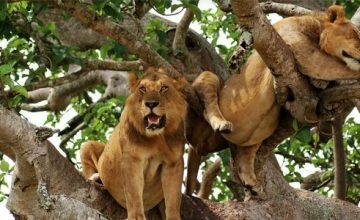 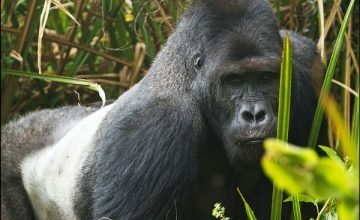 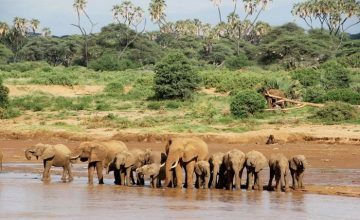 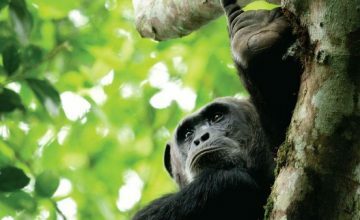 Wild Gorilla Safaris & Tours Ltd offers such vehicle category for car rental in Uganda and Rwanda. 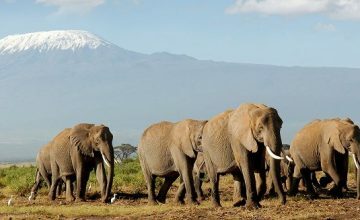 The Saloon Cars have three (3) box configurations where the driver occupies the front, the passengers occupy the second while the third is dedicated for luggage. 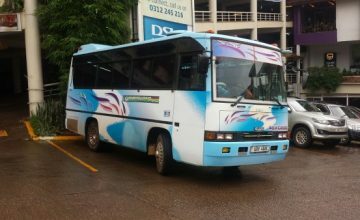 Besides the driver, there is one passenger seat in the front compartment while the middle compartment can takes 2 – 3 passengers. 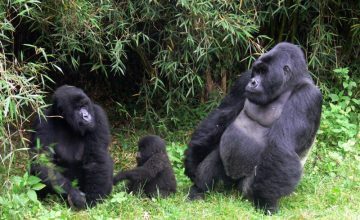 The two medium sized suitcases can fit in the boot. 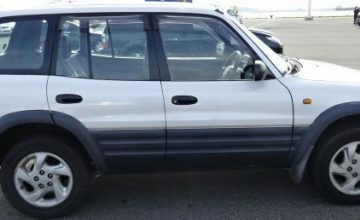 The extended forefront contains the engine. 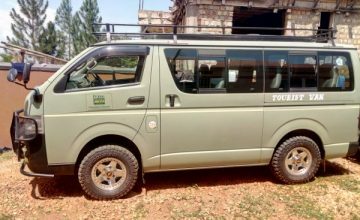 The Saloon Car hire in Uganda and Rwanda is cheap thus offers affordable transfer service. 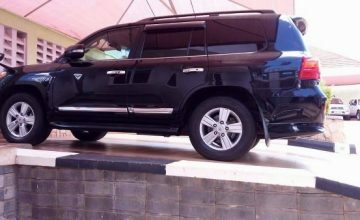 These Vehicles are good for town drives and peri-urban environments. 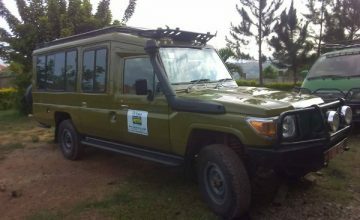 The up country roads might be a challenge especially the rough surface roads passing through rugged terrain. 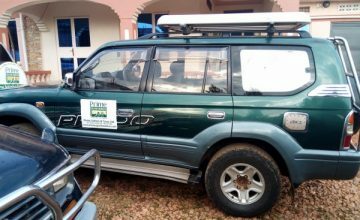 The Price for Saloon Car hire in Uganda ranges from $50 – $70 per day with a driver but without fuel. 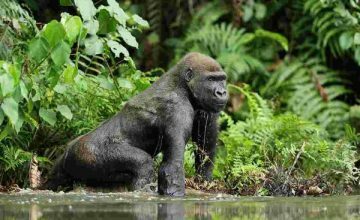 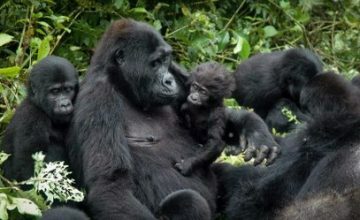 Wild Gorilla Safaris & Tours vehicle movement is not dependent on Mileage but only to keep on the itinerary earlier agreed upon at the time of booking. 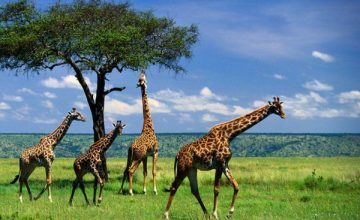 Any plan to review the itinerary should first be approved by the company.